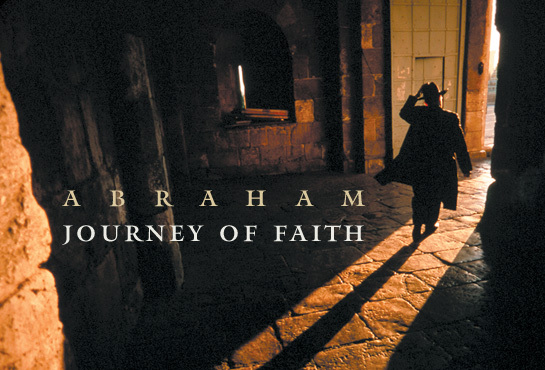 Abraham’s biblical trek through the Middle East kindled three major religions, whose past and present conflicts would surely sadden this patriarch of peace. While Judaism, Christianity, and Islam all revere Abraham as their spiritual ancestor, each religion has a different honorific for him. For Jews he is Father Abraham. For Christians he is Father in Faith. In the Koran, the holy book of Islam, God says, “I will make thee an Imam to the Nations,” or leader to all people (Quran 2: 124). read here. Earth’s fastest growing religion, with six million followers in the U.S. alone, reveals striking diversity. Borne aloft five times a day, from Shanghai to Chicago, Jakarta to Timbuktu, the music of Islam’s call to prayer stirs the soul of devout Muslims everywhere. Whether cast from metal loudspeakers over teeming city streets or lifted as the murmured song of camel drivers kneeling in the sand, it begins with the same Arabic phrase Muslims have used for nearly 1,400 years, Islam’s melodic paean to the Creator. read here. He also believes in God. That may strike some people as peculiar. After all, in some corners popular belief renders science and religion incompatible. "In the last few years astronomy has come together so that we're now able to tell a coherent story" of how the universe began, Primack said. "This story does not contradict God, but instead enlarges [the idea of] God." About evolution, ... what if evolution is God's tool? :: Opinion about fanaticism: Egyptian writer Dr. Alaa Al Aswany says that the recent fanaticism in Islam is not due to a clash of civilization but poverty. Fanaticism in Egypt starts in poor areas, because the poor are desperate. The current regime here is dealing with them in an inhuman way, arresting and torturing them. Religion is being used as a cover for social unrest, a way to empower these people who are not empowered. the interview is here.